Scripture was really saying to know that they were exactly the ones Jesus wanted. Danny between them as he was baptized in the Holy Spirit and began speaking in tongues. Body ministry at its best. workers in Shekinah Fellowship, and others would enter into full time anointed ministries of great variety. receptive and precious souls who God loved so dearly, and for whom He gave His only begotten Son. 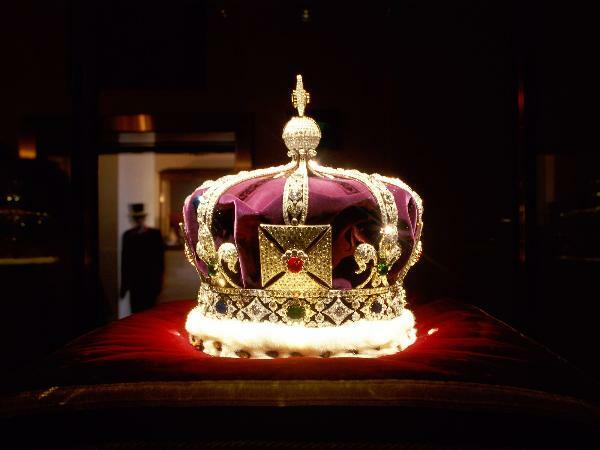 God’s other children – the Jewels in His crown. and loved to think about their God. "And they shall be mine" says the Lord of Hosts, "in that day when I make up My jewels"